The story of Ashita no Joe's huge cultural influence ending in post-apocalyptic boxing! You've probably seen a tribute or parody of this image in other mecha, shounen, sports, or comedy series you've seen. And if you recognize the image, you've felt Joe's influence. 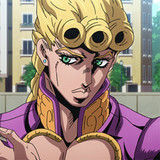 The Ashita no Joe anime is based on a 1968 manga written by Ikki Kajiwara (also known for wrestling manga Tiger Mask and baseball classic Star of the Giants) and drawn by Tetsuya Chiba. It tells the story of young Joe Yabuki, the ultimate boxing underdog. 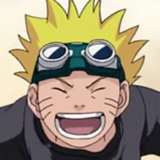 As a young man, he runs away from an orphanage and lives on the streets where he meets an eyepatched boxing trainer named Danpei. Still undisciplined, Joe continues getting in trouble with the law and is arrested and sent to juvie. 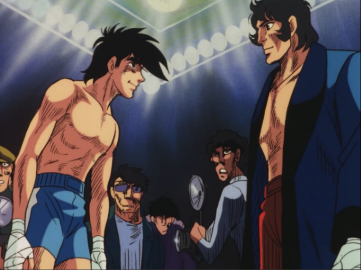 In prison, he meets a rival boxer named Rikiishi, and he slowly, with encouragement from Danpei and Rikiishi, starts to control his self-destructive impulses and channel them into his boxing career. He later teams up with Yoko, the wealthy daughter of a former boxer and owner of her own gym. The basic outline of the story, and its theme of hard work and guts, will be familiar to any sports anime fan. So large was its influence that classic shounen tropes such as the hated rival becoming a valuable ally once bested in combat owe a large debt to Joe. The series also has a dark side, as it is unflinching in its look at the physical toll boxing takes on its heroes and their rivals. 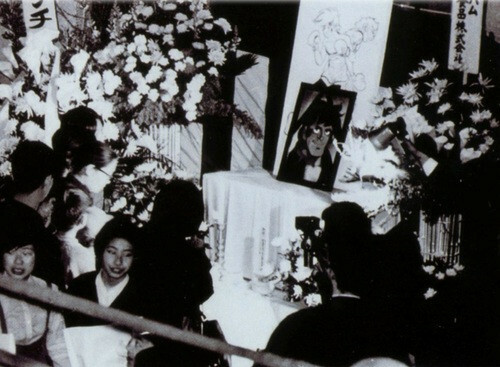 The manga sold 20 million copies, and upon the death of a beloved supporting character, hundreds of fans gathered in the streets for a public funeral. 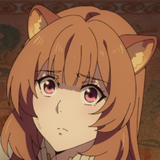 But Ashita no Joe's influence doesn't end there: the anime also broke new ground in 1970. 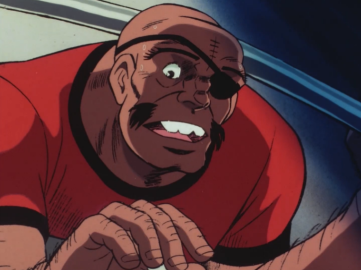 Animated by "god of manga" Osamu Tezuka's original anime studio, Mushi Pro, the Joe anime was the first head director job for anime legend Osamu Dezaki, who directed Rose of Versailles, Space Adventure Cobra, and Aim for the Ace. Dezaki pioneered a lot of anime's distinctive visual style to make up for Mushi Pro's tight production budgets. In order to animate complicated boxing scenes, Dezaki would often go for style and atmosphere over direct technical reproduction. Scenes of punches played three times in quick succession, fights shown in dim shadow or with beams or light, or knock out blows ending in a freeze frame and dissolving to a watercolor painting were his hallmarks. 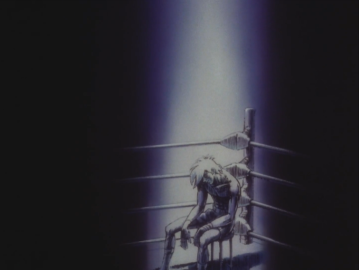 The iconic image of Joe slumped on his stool in blue and black tones is pure Dezaki. 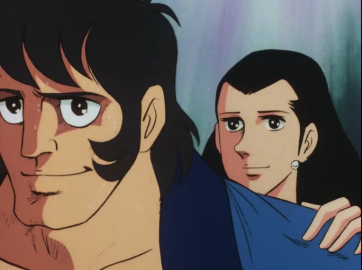 Ashita no Joe had two movies, the first of which has been released by Discotek, and a second anime series in 1980, available on Crunchyroll as Champion Joe 2. 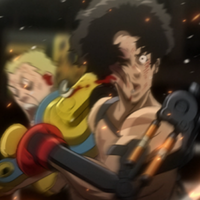 MEGALOBOX adds a science fiction flair to the boxing story, and inverts some of the character relationships. In the original Joe, young Joe was undisciplined and needed structure from a mentor. Junk Dog, by contrast, is driven to fight and seems to need to convince his trainer to give him a chance. 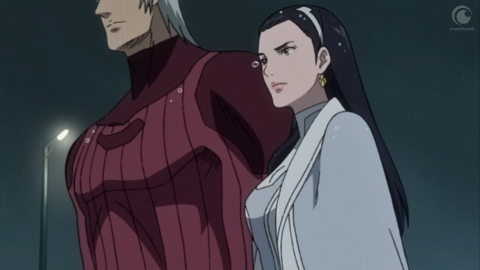 The meek love interest Yoko has been replaced by the harder-edged Yukiko, head of a giant conglomerate instead of a gym. Like most anime reboots, MEGALOBOX seems willing to play with what might be expected to deliver a more entertaining story. It also seems to integrate influences from other series that appeared in the interim. The bikes trailing lights through the rain seem a clear nod to Akira, as does the very idea of a polished, shiny city of the future. The desert scenes and slums are reminiscent of Cowboy Bebop and Fist of the North Star, and the tech designs recall Redline, which director Moriyama did designs for. Yuri and his metallic arms recall Dezaki's Cobra and his psychogun. 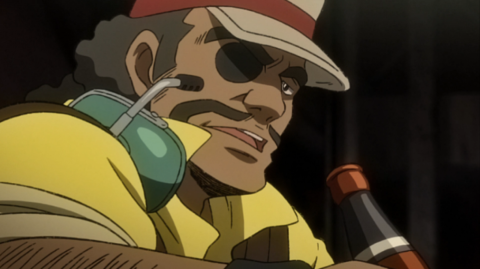 Still, like many anime before it, MEGALOBOX owes its greatest debt to Joe Yabuki. 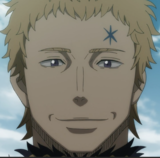 What is your favorite Ashita no Joe tribute in anime?